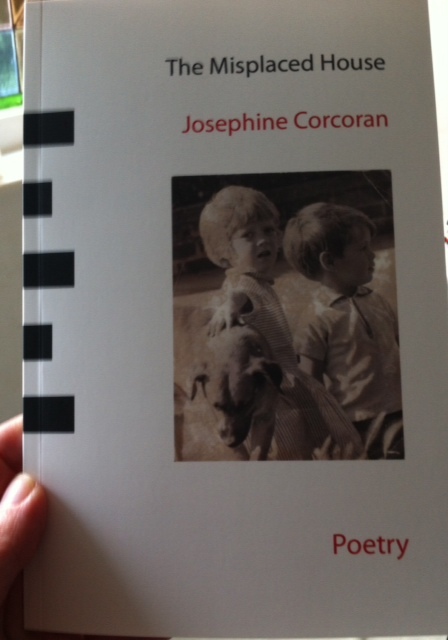 Review of my poetry pamphlet ‘The Misplaced House’ at her blog. That’s awesome. She had very kind words to say about it, too. Congratulations.